Derek Mathews joined TWRU in 2013 and is an experienced business and personal tax consultant as well as a business appraiser. He is a licensed Certified Public Accountant in Louisiana and has been practicing since 1998. His expertise includes income tax planning, business consulting, business appraisal, and litigation support including expert testimony. He has been performing business valuations since 2010. Derek graduated from Northeast Louisiana University with a Bachelor of Business Administration degree in 1998. In the fall of 2017 he completed the Certified Fraud Examiner curriculum culminating with the awarding of the CFE designation. He attended the National Association of Certified Valuation Analysts (NACVA) certification course in 2010 and was awarded the Certified Valuation Analyst (CVA) designation. 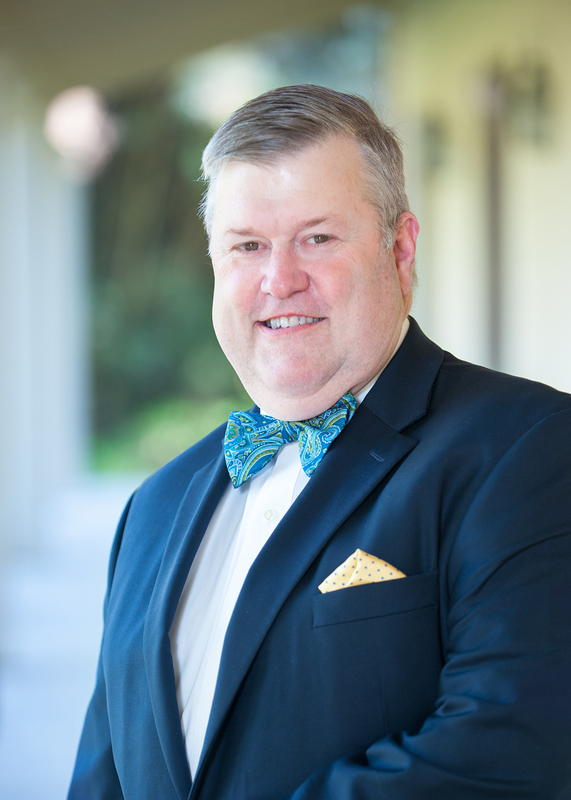 He is a past President of the Baton Rouge Chapter of the Louisiana Society of Certified Public Accountants and has been a board member since 2010. He is a member of the American Institute of Certified Public Accountants (AICPA), Association of Certified Fraud Examiners (ACFE), and the National Association of Certified Valuation Analysts (NACVA). Derek resides in Baton Rouge and serves on various charitable boards around Baton Rouge. He currently sits on the Board of the Volunteers of America Greater Baton Rouge Chapter, the Finance committee for Saint Elizabeth Foundation, is a past Treasurer for the Louisiana State Museum Friends, and a past Treasurer of the City Club of Baton Rouge Board of Governors. We are ready to help. Contact Derek.